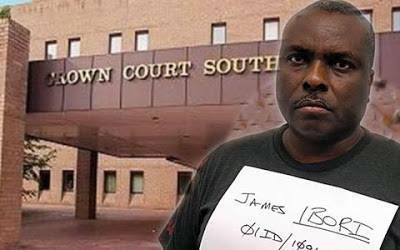 James Ibori 57, a former Governor of Delta State Nigeria faces a three-month confiscation hearing in the UK. 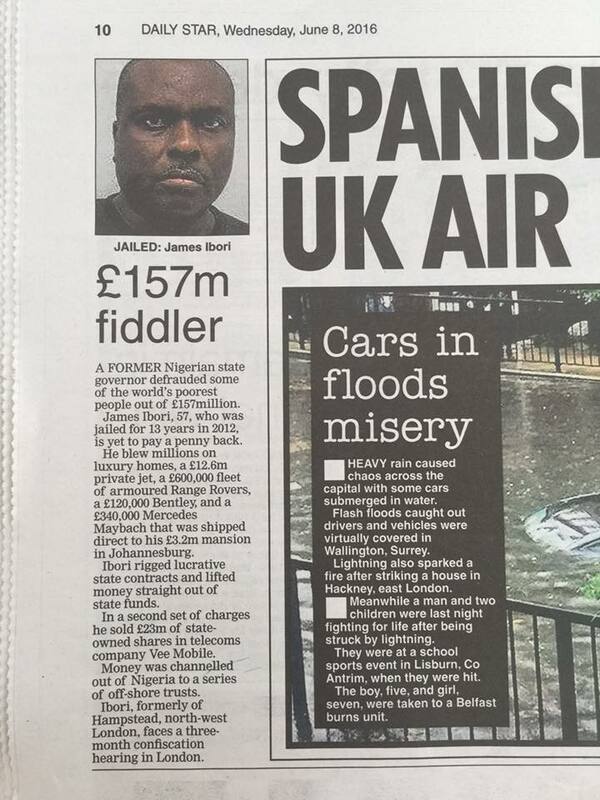 The former State Governor was jailed for 13-years in the UK for laundering the sum of £157 million pounds out of Nigeria to a series of offshore trusts. 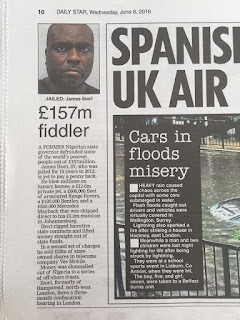 According to the Daily Star The prosecutors said he 's yet to pay a penny back as directed by the courts.